Ysgol Rhiwabon student, Lily Jones, will be appearing on BBC TV on 24th March! 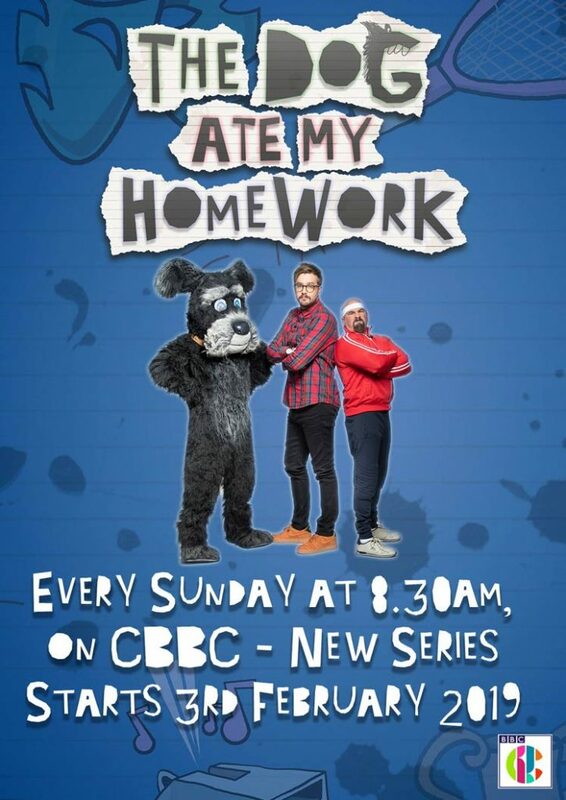 She will be taking part in series 6 of the CBBC children’s panel show ‘The Dog Ate My Homework‘. The show airs at 08:30, and Lily will be talking about all things school and homework.